Eight of the world's tallest mountains and the world's oldest Hindu and Buddhist pilgrimage sites are located in Nepal. 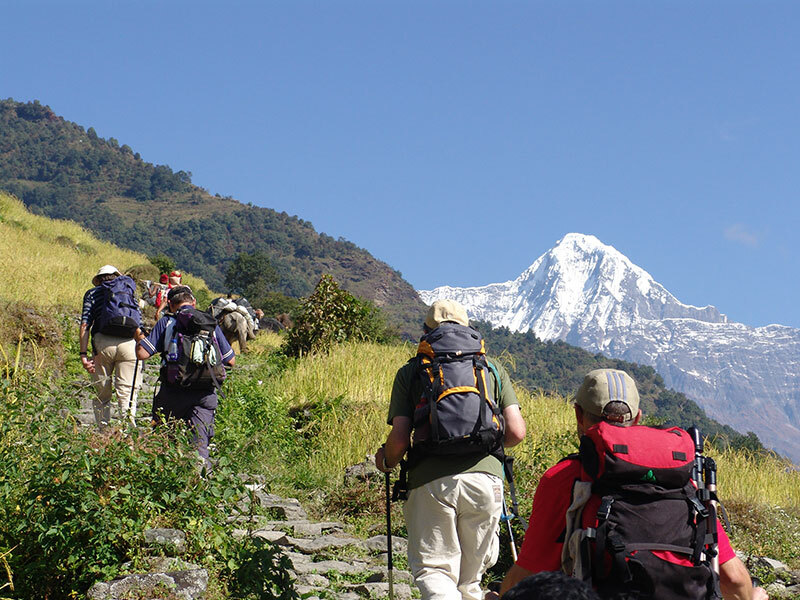 Nepal offers unparalleled adventure options with abundance in flora and fauna. 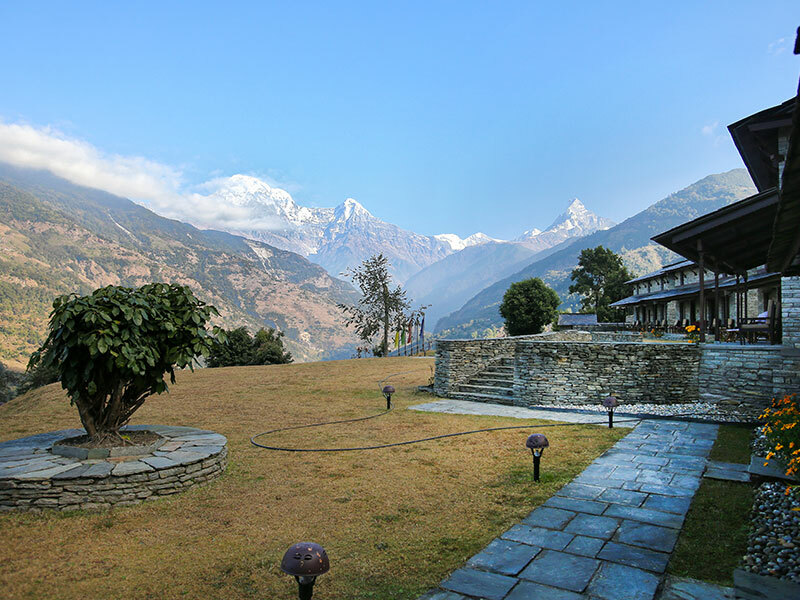 Although modernization has set in, the essence of ancient Nepal – warm hospitality still remains in heart of every Nepalese. Nar and Phu village is one of the oldest Tibetan settlements in Annapurna Region. This trek is known as Hidden Valley Trek as it was recently opened to tourist from 2003. In this Hidden Valley trek, one can experience traditional lifestyle along with the breath-taking mountain sceneries and landscapes.